As we know rental markets can be extremely difficult. Depending on where you live and what your situation is (and what kind of property you’re after it) can be extremely difficult to get yourself approved for property and get yourself into a rental property. There’s a lot of competition out there and a lot of other people who want to rent the same properties as you. 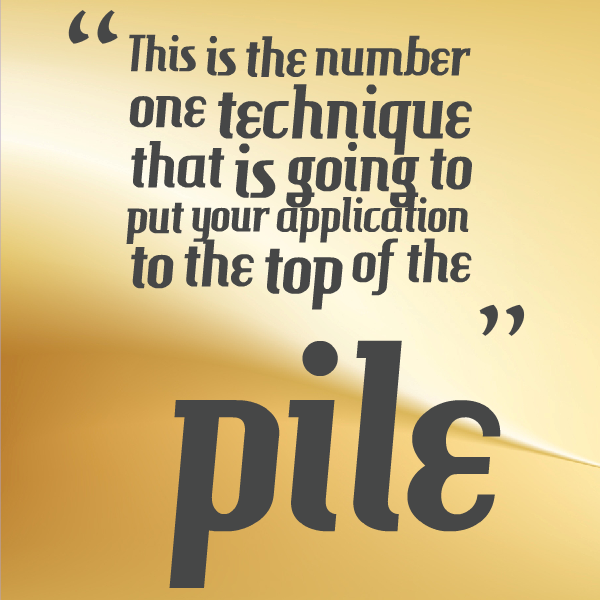 So how do you put your application to the top of the stack and how you increase your chances of getting a rental? So here are my 10 tips for increasing your chances! Tip number one is to call the agent to discuss the property as soon as it goes online. Calling the agent to discuss the property is all about getting to know the agent and the agent getting to know you. When it comes to a job interview and a person is looking through a bunch of resumes, they scan through them very quickly. 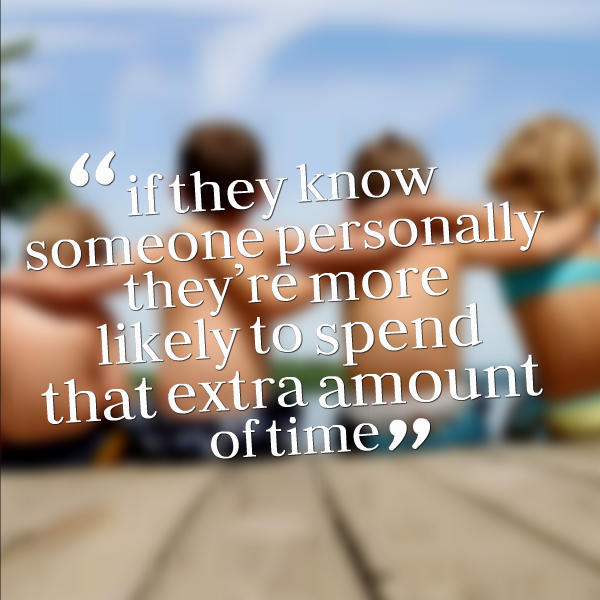 But if they know someone personally they’re more likely to spend that extra amount of time on their resume. The same is true for rental property. By calling and talking to the agent – having a question to ask them about the open house or when the property is available or whether it is pet friendly – this can help you to establish that the initial report with the agent. aNow the real estate agent knows you so when it comes time and they are looking through the applications they’re more likely to look at yours in more detail. Tip number two is to try and see the property before the open for inspection. In a lot of properties that we have rented, actually being able to see the property before the official open for inspection has allowed us to be the first family to put in an application form. Often this means we will be approved for the property before the open for inspection! Then if you can get in before the open for inspection, get your application form in before the open for inspection as well you will increase your chances of getting that property. Because if your application form is great…well why should they go to the effort of holding an open for inspection when they’ve already found a suitable tenant for the property? Tip number three is to befriend the real estate agent. Like I talked about in tip number 1 – we want to increase our rapport with the real estate agent and try and befriend them. Now, we don’t want to be annoying and we don’t want to be over the top. But simply talking to the real estate agent and asking relevant questions about the property that you looking at is a great way to build rapport. Don’t bother trying to get chummy talking about their family and asking them how many kids they have. Stick to the issue at hand, which as you finding a rental property in them needing to lease their properties. So by asking about that you have that common ground and you can begin to build rapport with the real estate agent. Now obviously this isn’t any guarantee that they will put you ahead of a more suitable applicant who may earn more money than you or may be more suited to the property. But it is going to increase your chances across the board if the real estate agent has a slight relationship with you and if they like you. Because they are the ones you are going to have to deal with you every single week as you live out your lease. They’re the ones who are going to have to deal with the issues of the tenant. They’re the ones who are going to have to deal with difficult tenants. So if they can see that you are really friendly, really approachable person who looks like they’re going to take care of the property and be easy to manage…well that puts you to the top of the pile! Tip number four is to offer more money. I have personally done this in 2 situations and once we got approved them once we didn’t. 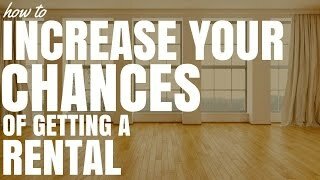 It’s not a 100% guaranteed way to make sure you get a rental property but this is the number one technique that is going to put your application to the top of the pile. At the end of the day people own investment property to make money, and if you’re offering more money more rent then the chances are that they are going to definitely first. They will definitely look at your application – and they will look at in in serious detail – and only if you’re not a suitable applicant with a look at the applications of the people have offered less money. So I offered $20 over what they were asking per week which equates to over $1000 extra per year for the vendor. But for me when I was looking at the market $320/week seemed the appropriate price. If I went anywhere else I would have been spending the same amount and getting a property that wasn’t quite as good .So I was happy to pay that amount and obviously the real estate agent and the vendors were happy to get extra. I was not the most suitable applicant for that property. I already had a lease with another property that I wanted to get out of, so I would have to break that lease. However because we offered more money we were accepted. Being the person who offers the most money is guaranteed to put you number one on the list. Only if you’re not suitable will they go further down the list and look at the people who are not offering as much money. Tip number five is to have your application pre-filled out. A lot of rental managers and real estate agents now have their rental applications available on the Internet. So what you can do is you can go online to the real estate agent’s website, download it and print it. Then fill it out and take it with you to the open for inspection. What this means is when you are there and they are collecting application forms you will have completed yours and other people who are looking at the property for the first time may not be as prepared. They may take an extra day to fill out the application form and hand it in. So by filling out the application form before you go is a surefire way to increase your chances getting a rental property. Tip number six is to have all of the appropriate documentation. Do not stinge on your documentation. If they asked for 100 points of ID provide – 110 points of ID, if they ask for your passport or your drivers license why not provide both? What you need to do is achieve the appropriate documentation that is required. In some cases I just like to hedge my bets and provide a little bit extra so that if something is wrong then they’ve got this extra bit that they can draw on. Make sure you have everything that they ask for in the documentation and if possible maybe even a little bit more. Don’t overwhelm them just have the right application documents. Tip number seven is to offer to pay more up front. Rather than offering to pay more money per week if you have the finances you could potentially offer to pay more of the rental income up front. You may offer something like “I will consistently pay one month in advance” or you may make an offer like “I will pay the first three months rent upfront if you secure me for this property”. By offering terms which are going to be extremely beneficial to the real estate agent and to the vendor this puts you to the top of the pile and increases your chances of securing that rental. Tip number eight is to call the follow-up but don’t hassle. I find it very important to call the real estate agent after you’ve handed in the application form make sure that they have received it if you didn’t hand it to them directly. Call to follow-up in the timeframe if they haven’t gotten back to you. If they said they will let you know by this afternoon and 4:45pm rolls around and they still haven’t called you might be worth picking up the phone and giving them a call. So don’t hassle the real estate agent just make sure you’re on the front foot and you’re getting ahead. Tip number nine is to get in early. What this means is if you’re looking for a real estate property then be on realestate.com.au or be on domain.com.au every day multiple times per day. As soon as something goes live you will then see it and you can call the real estate agent and let them know that you’re keen. Again try to get there before the open for inspection is planned. By being the first person that’s going to increase your chances because first impressions count and they only deal with your application before anyone else has even called well your chances of getting that rental property are going to be so much higher. Number 10, lucky last is to have multiple options available. If you are really desperate for this property then that signals to the real estate agent or the rental manager that they can wait on you and they can bide their time with you. Because you’re so desperate they can take their time and look at other applications – make sure that they got the right one before they secure you or before they talk to you. However, if you have multiple options available then that means if the rental manager wants you as the tenant (and hopefully your great tenant and you can prove that) then they need to act fast to get approval quickly because otherwise if they don’t do that chances are you’re going to go with another property and they are going to miss out on a great person to rent their property.